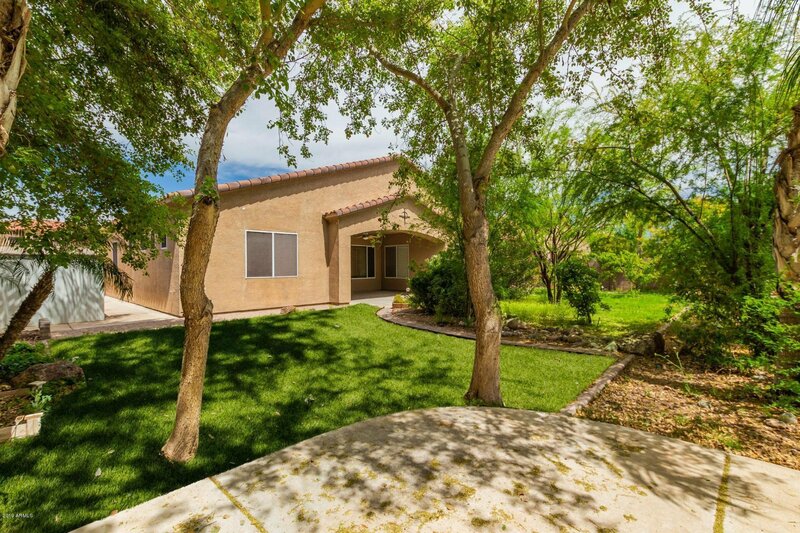 Beautiful and spacious home in the Pleasant Valley Estates, one of the only communities that allows RV parking and has oversized lots. 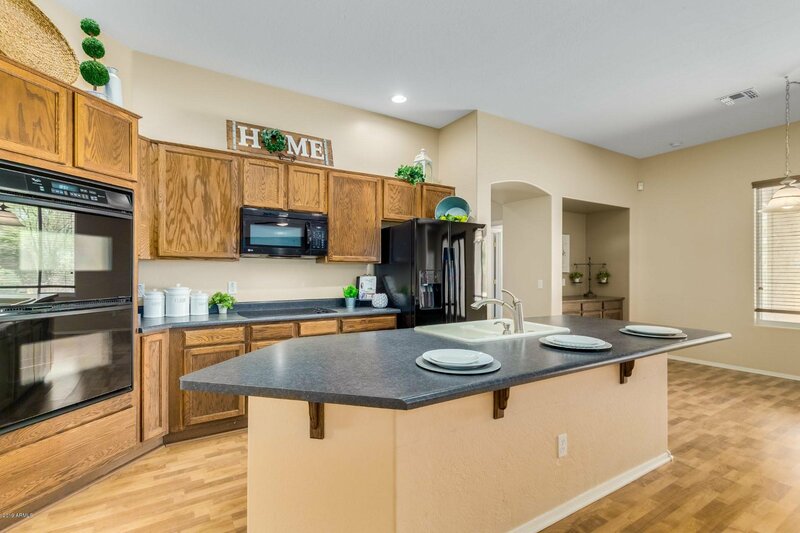 Gourmet kitchen features double ovens, extended island with breakfast bar and dining area open to the family room. Split floor plan with Master suite with spa-like bath, double sinks, separate soak tub and oversized shower. Additional split room with full bath for your guests. Jack and Jill bathroom for two large bedrooms split from both Master and Guest rooms. Oversized landscaping in the backyard for privacy/shade with side yard room for an RV and concrete pad already in place. 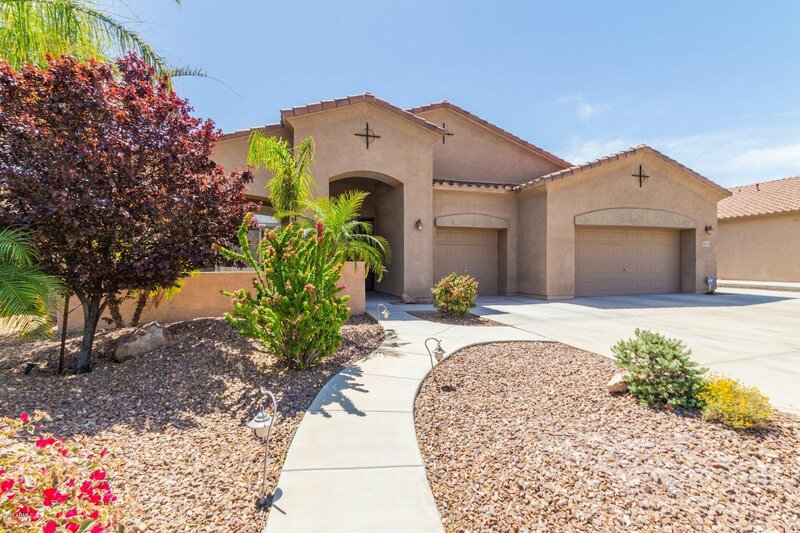 Come enjoy the Pleasant Valley lifestyle with quick access to Lake Pleasant, quad trails, hiking, biking and close to all the restaurants and activities that Peoria has to offer!